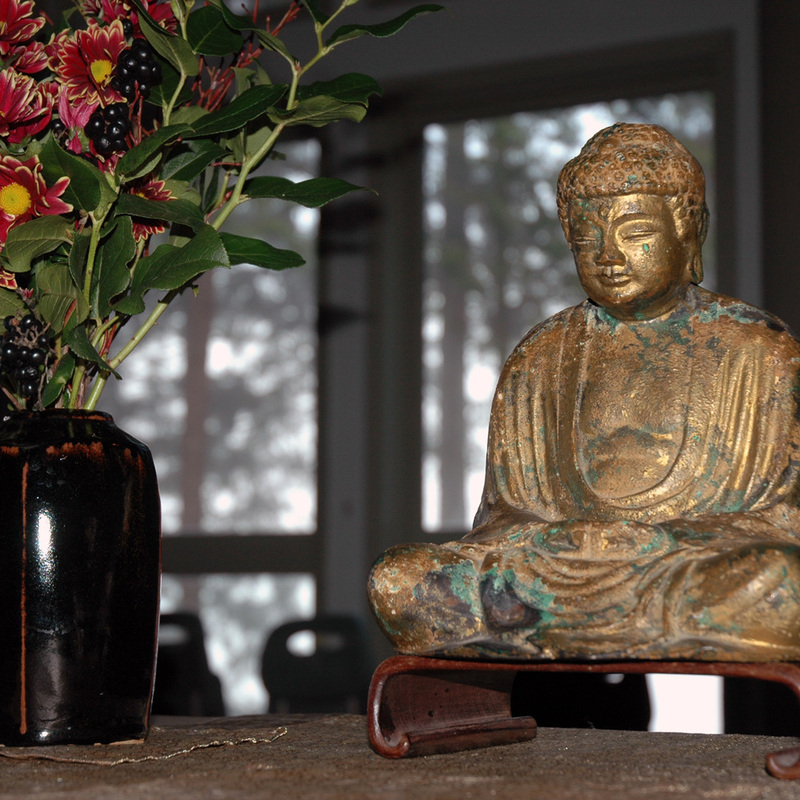 This class is for beginning and experienced Zen practitioners who would like to enrich their practice and learn more about the earliest practices taught by the Buddha. It will include sitting and walking meditation, talks and instructions based on the Sutra on the Full Awareness of Breathing and the Sutra on the Four Establishments of Mindfulness. Susan Elbe, Flo Rublee and Claire Talbot have each been practicing in the Soto Zen Buddhist tradition for fifteen years or more. Norman Fischer, founder of Everyday Zen Centre in California has been their primary teacher, but they have benefited from studying with several other teachers in both the Soto Zen and other Buddhist traditions. Claire lives and works in Vancouver, Susan in Delta, and Flo on the Sunshine Coast. Meditation cushions, benches and chairs will be available, and you are also welcome bring your own sitting gear. Suggested donation to Mountain Rain Zen Community $10-20, plus dana (donation) for the teachers.